QA Tech-Tips: This is *NOT* a drill - Repeat, this is *NOT* a drill. This is *NOT* a drill - Repeat, this is *NOT* a drill. You've seen 'em. E-mails that claim things like: "If you don't send this to 20 people in the next 10 minutes, a big hairy monster will crawl out of your monitor and STICK HIS TONGUE OUT AT YOU!!!!!!!!!!!" And yes, if that happens, you can honestly claim a Real Bigfoot Sighting. Be sure to let the Enquirer know too. . . . If I had $20 for each of these idiot messages I received, I would be a Gazillionaire, and would be sending you this Tech Tip while seated in my chaise-lounge, sipping margaritas, on my private island in the Mediterranean. However, this one is different. My wife got an e-mail today from her boss - which contained a link to a news story. Having worked with RFID technology for years, I would believe this so fast it would make your head spin. 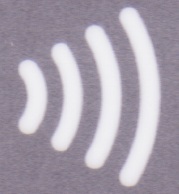 First: Do you have any credit-cards with this symbol on them? Here is an example of a credit card with that symbol on it. . . .
Second: Do you carry them with you? If so, than there are ways that people with simple, inexpensive scanners in something as small as a fanny-pack can grab your credit card info without you even knowing that they grabbed it. It's a new technique called "Electronic Pick-Pockets"
If you carry a newly issued passport, they can grab more than just your credit card number too. . . .
Go visit this link if you don't believe me. I normally don't go for stuff like this, but THIS one scares me. Slip them into a small metalized anti-static sleeve. 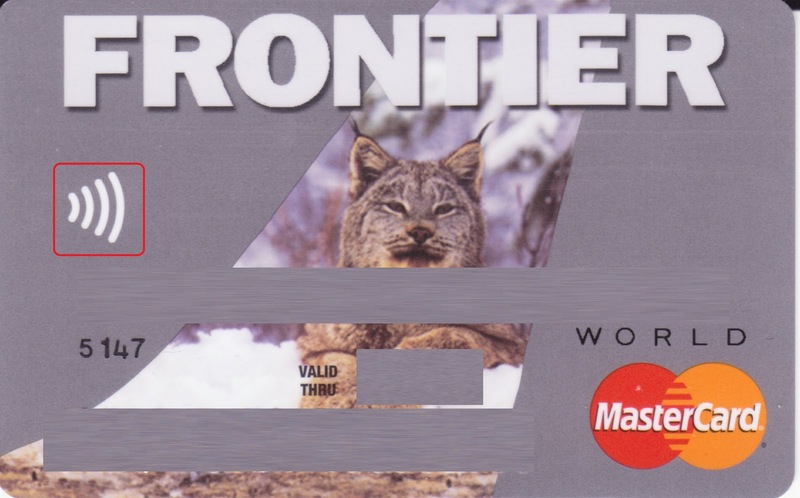 Leave them at home, and ask your credit card company for one that's NOT RFID. This blog needs more images, I hope you putting in here the images because I know that people will be so much interested in seeing this blog.